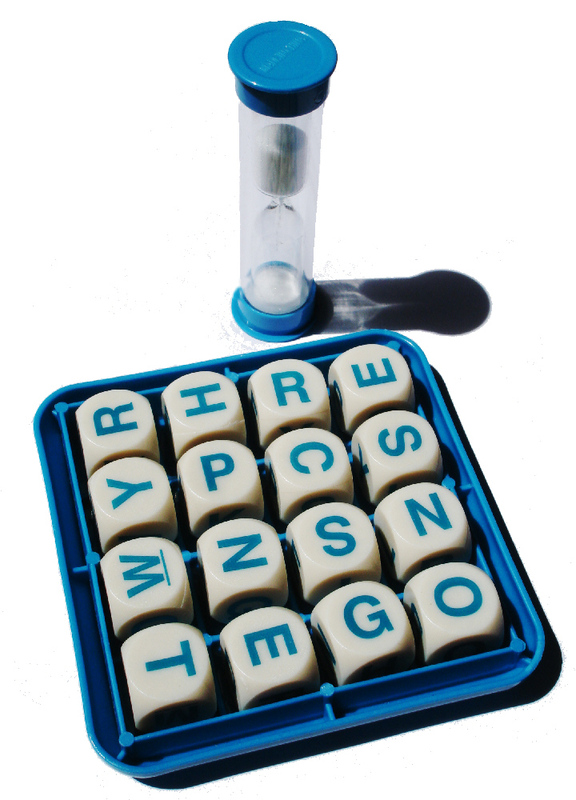 Boggle puzzles are an alternate activity to word searches and crosswords in the ESL classroom. They offer more flexibility, are easy to create, and can be presented to advanced students as a challenging vocabulary activity rather than the simple "search and mark" routine of a word search. The Word Solver is a U.K. based website that provides a simple script for generating random Boggle-style puzzles of many sizes (from 3x3 to 10x10) and solving the puzzles for every possible word in an American or British dictionary. This is great for you as a teacher, because you'll have a record of every possible answer in the puzzle you use. For advanced students, you can provide a large puzzle to students and ask them to find words based on their own vocabulary. You can allow students to use their textbook or a dictionary, or you can have them try to create words strictly from memory. This works well individually or in groups of three or four. Provide incentive by imposing a time limit or declaring whoever (or whichever group) finds the most words as the class champion. Slight edits to a randomly generated puzzle (replacing some letters on the grid with vowels or common consonants like "s" or "t") will greatly increase the number of words that can be found in the puzzle, including many words the students will already know from their English course. For low level students, you can also provide a list of all the words in the puzzle and let them solve it wordsearch style. For beginning English learners, I like to copy the puzzle in capital letters and write the answers to the puzzle in lowercase letters, making students practice their big and small letter matchup skills.